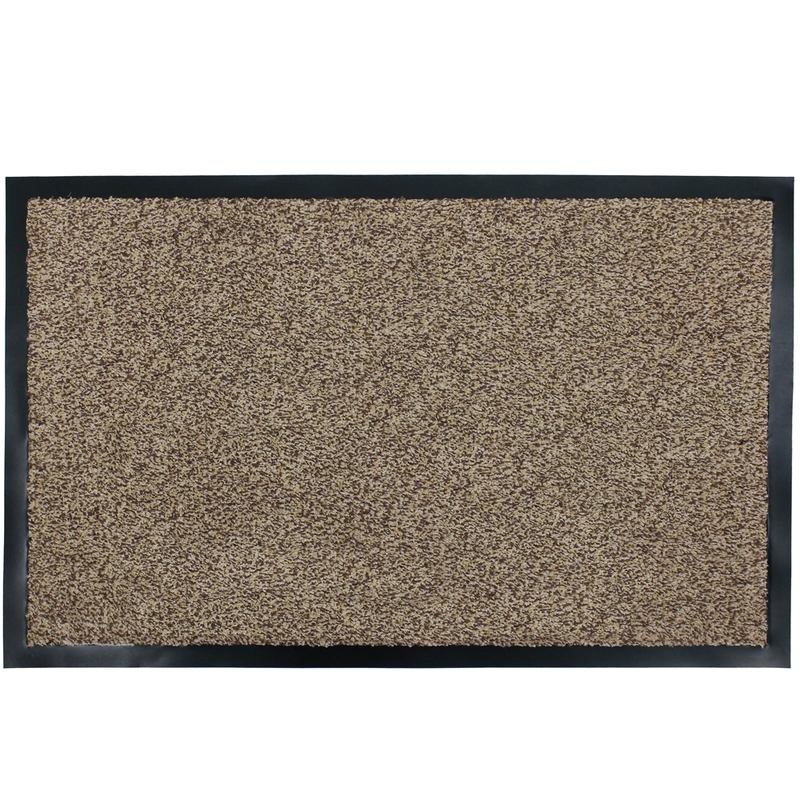 The Admiral mat creates a barrier from the outdoors and stops the dirt from getting in. 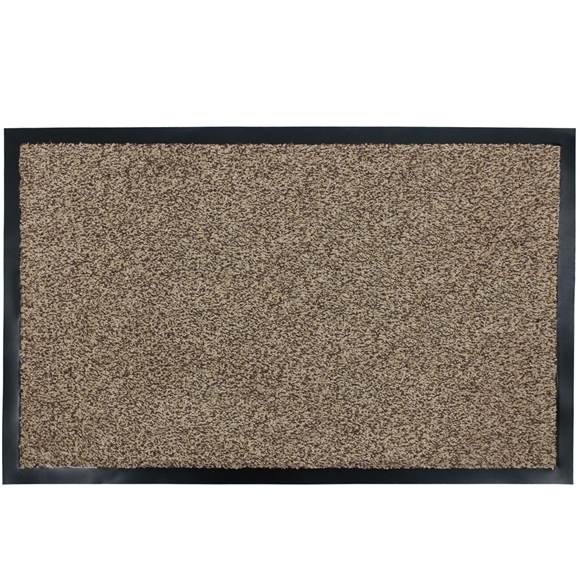 Our range is perfect for any entrance, kitchen, hallway or… in fact just about anywhere in the home. The pile gets deep into the soles of shoes, boots and paws to remove excess dirt and moisture. The fibres soak up moisture to help keep floors dry and the stripe design hides dirt keeping the product looking cleaner for longer, when they start to look dirty, they’re machine washable at 30°C.